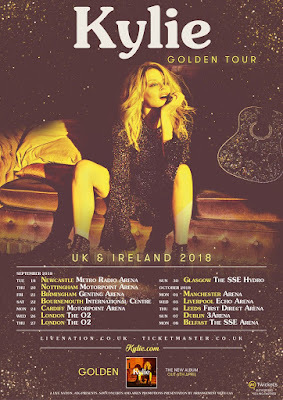 Kylie Minogue has announced details of her UK in support of her new album Golden. The superstar will play 13 arena shows across the UK in September and October this year, kicking off in Newcastle on September 18 and including two shows at London's O2 Arena. 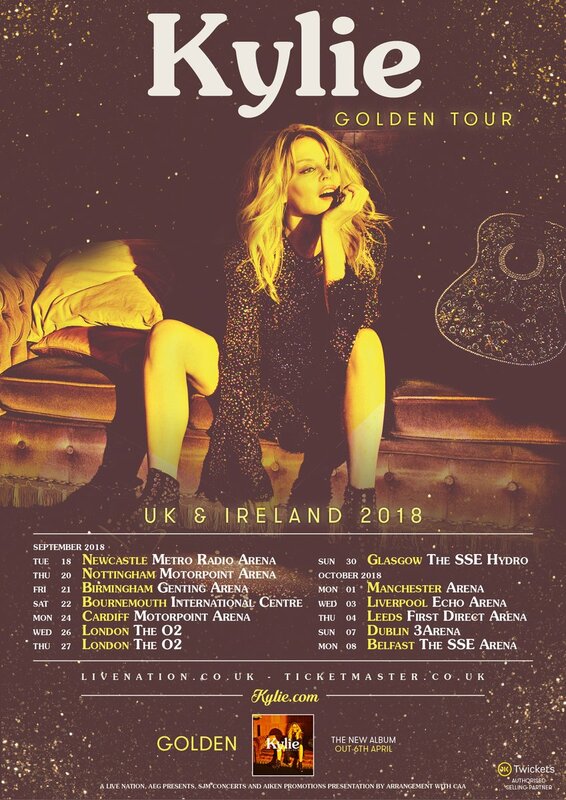 Tickets for the shows go on sale on March 2 and can also be purchased via Kylie’s own website. Fans can take advantage of a pre-sale on February 28th.